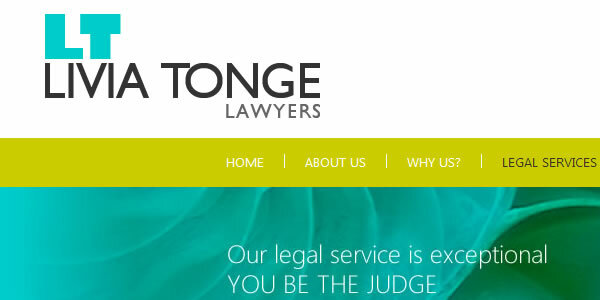 We have just completed a new website that features a new logo and corporate branding. The colours and layout are strong and fresh and suit the company. 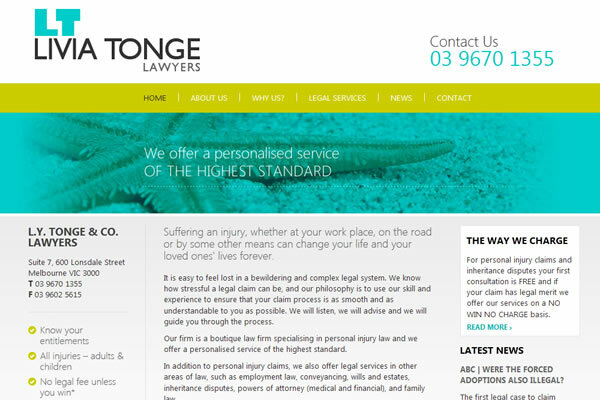 Tonge Lawyers is a boutique law firm specialising in personal injury law and the new site highlights these services and is easy for them to maintain using the custom CMS. 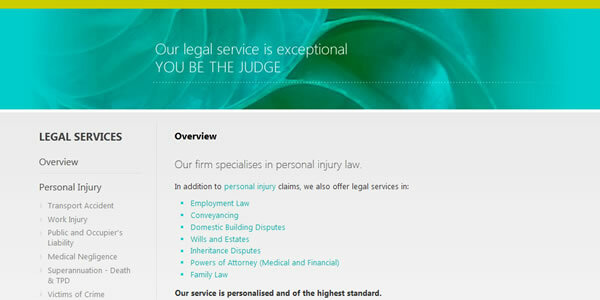 The site also incorporates responsive features so that it displays well on mobile phones.